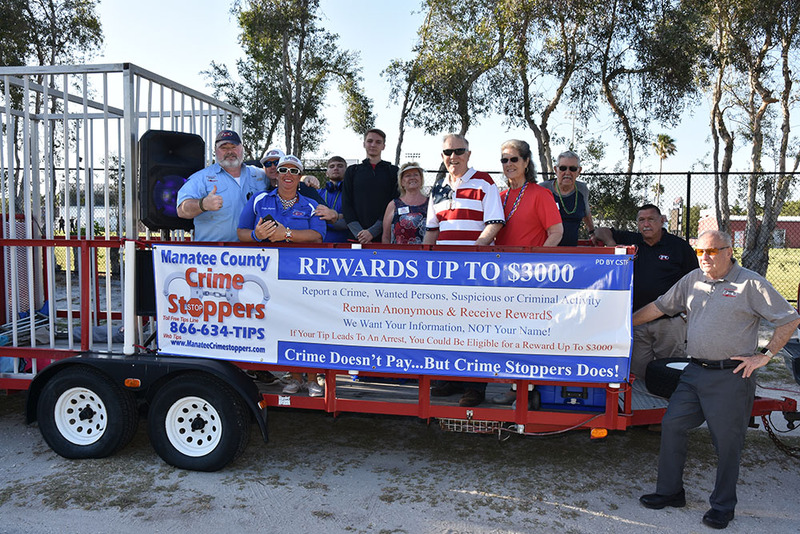 Members of the Manatee County Crime Stoppers will participate in the MLK parade. 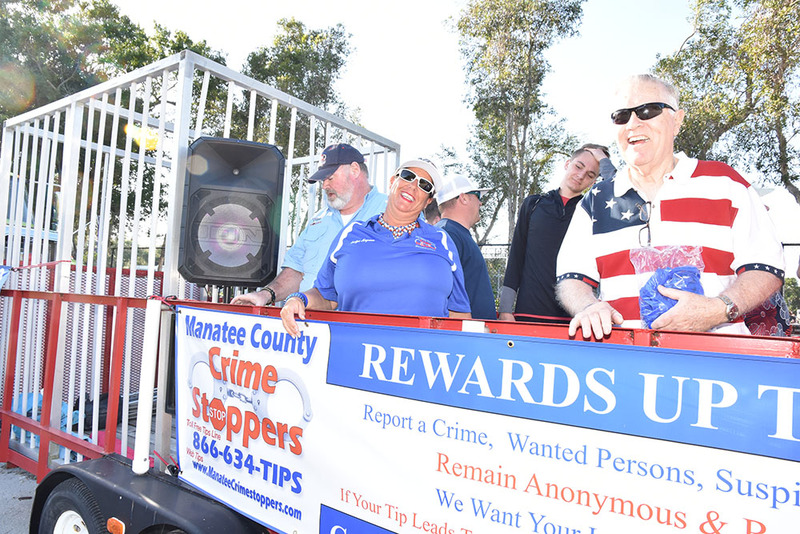 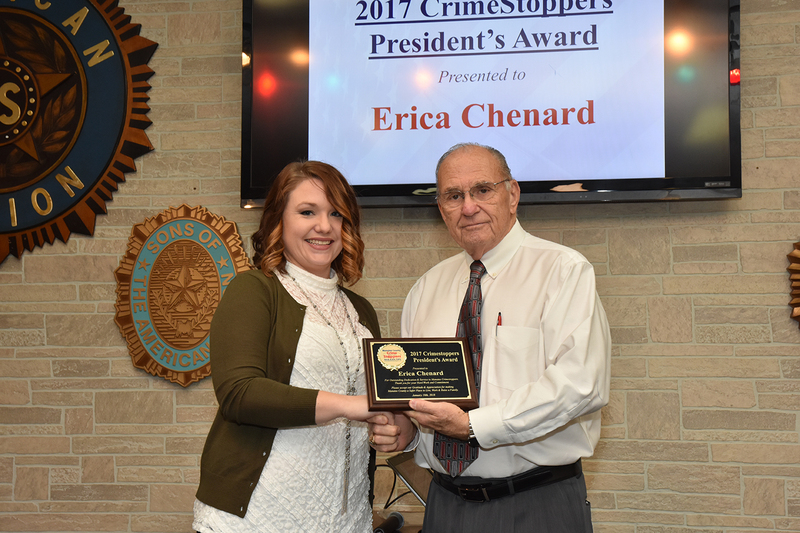 Members of the Manatee County Crime Stoppers board will participate in the Grand Parade. 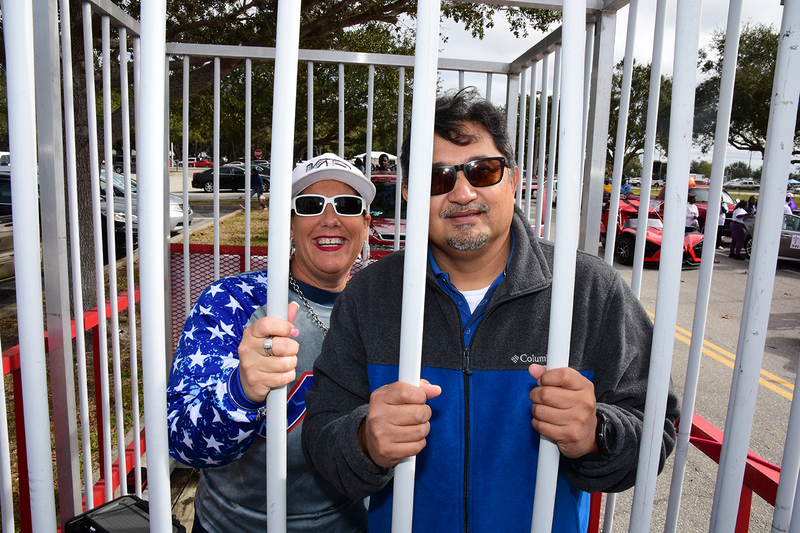 Look for us there.